The services you have to offer to the public can easily be overshadowed by other businesses. This can happen for multiple reasons but may be resolved with little steps, one of which is making a brochure that explains everything you can do. 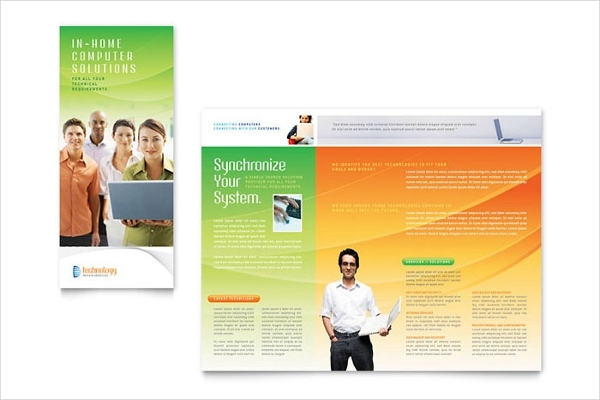 Choose Brochure Templates to use and customize it to your preference. 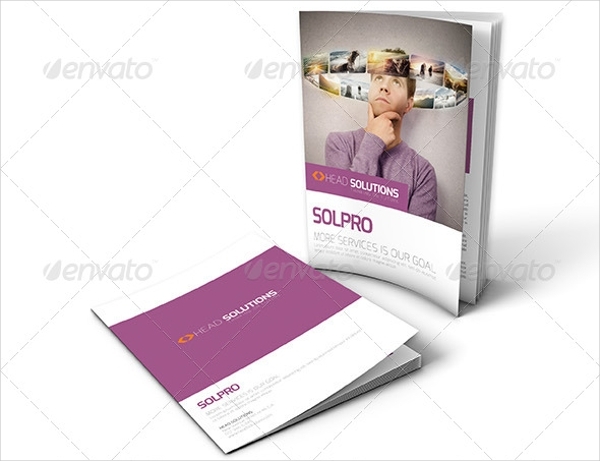 Aside from templates, there are printable brochures with different designs for various purposes. 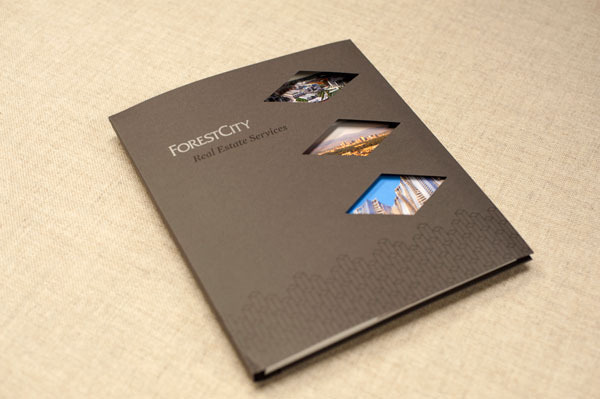 Select the type of brochure you need for the kind of service you provide. 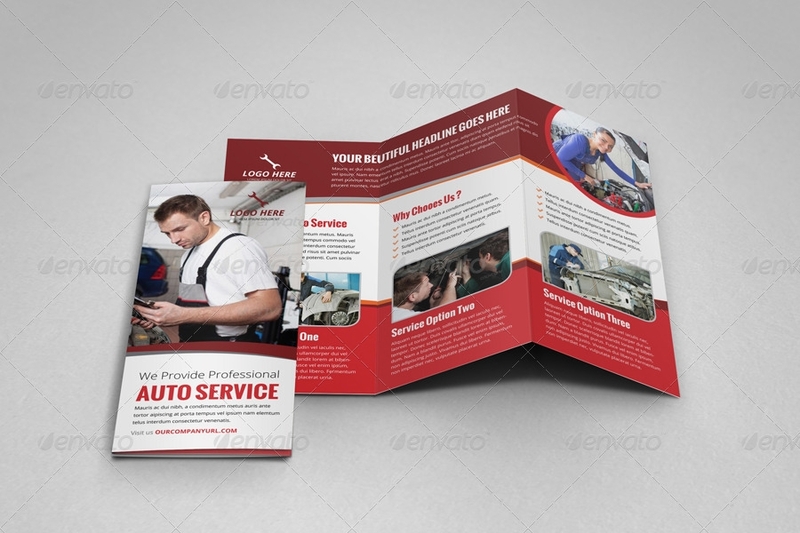 Consider the things you need to add on the brochure and promote everything about your services in one reading material. 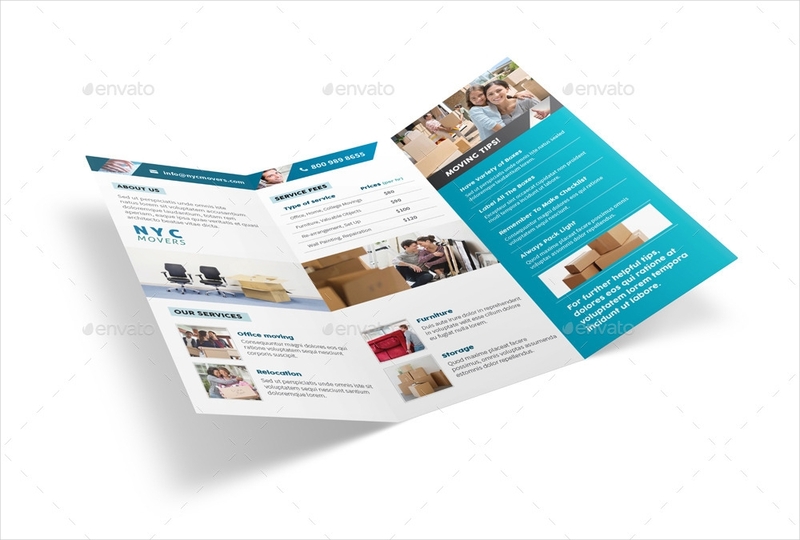 Generally, a brochure is a timeless method used by many in promoting, advertising, marketing, and educating people. 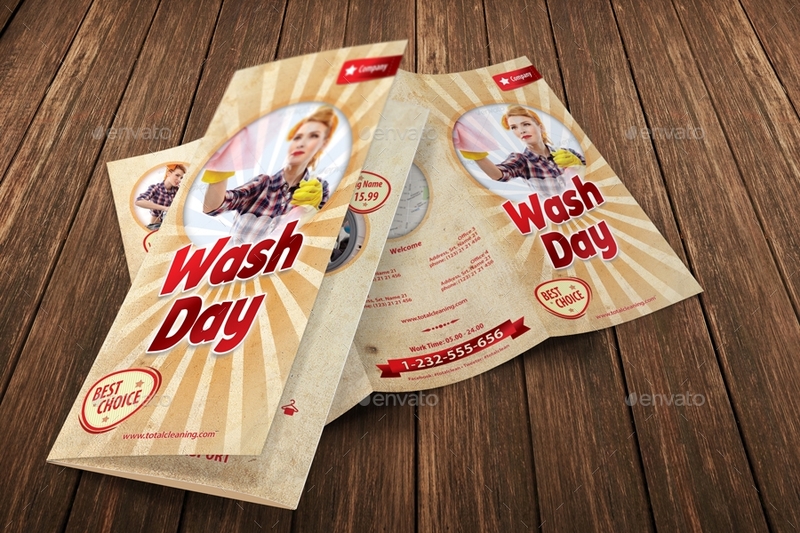 It is applicable to all sorts of businesses and may come in varied appearance. 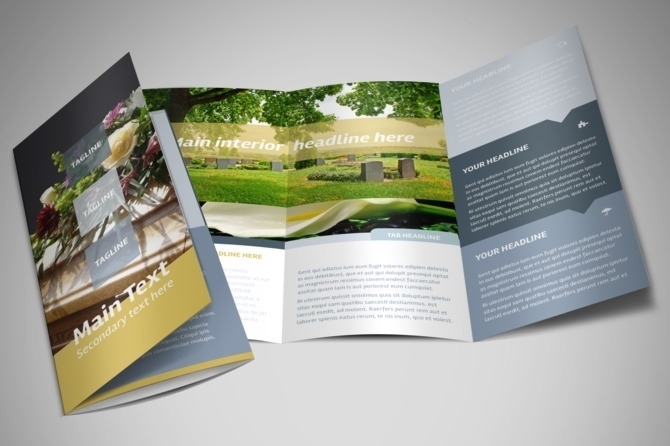 There are Tri-Fold Brochures and bi-fold brochures, for example. 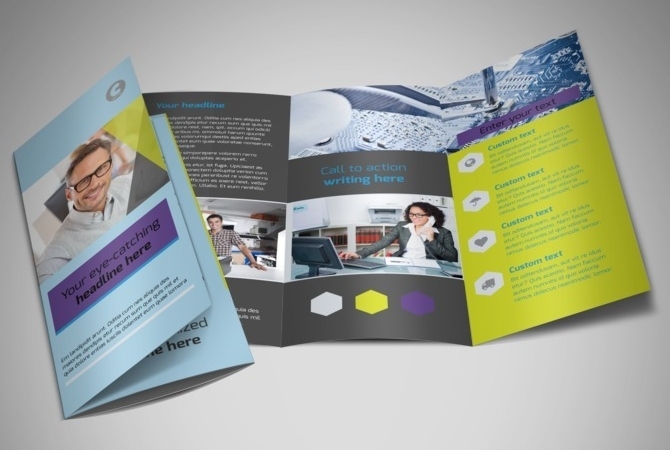 These are both brochures yet folded in varying ways and have a different usage. Being familiar with these folds will help you know which one is better for you to use. 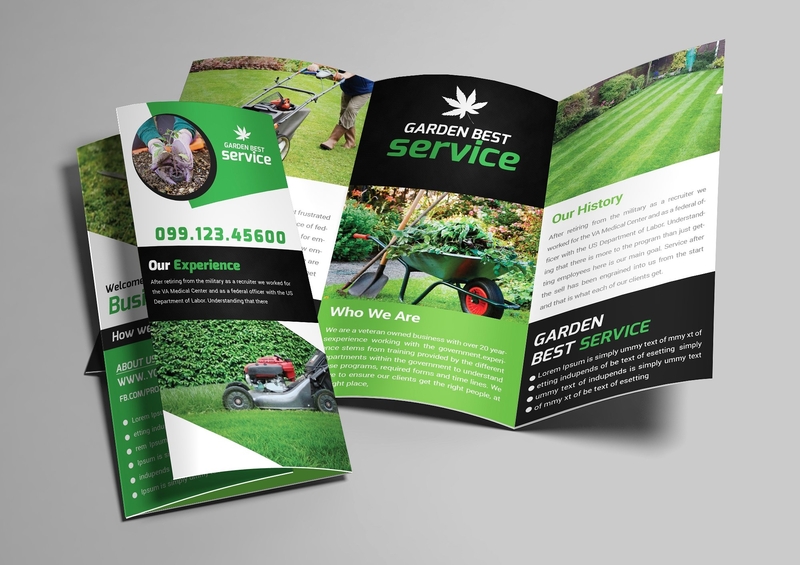 You can specify in your search that you are looking for this type of brochure to narrow down the results of your search. 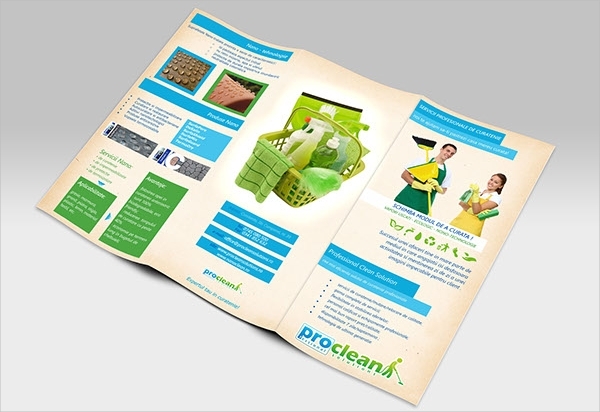 Aside from the different folds, brochures also come in different types. 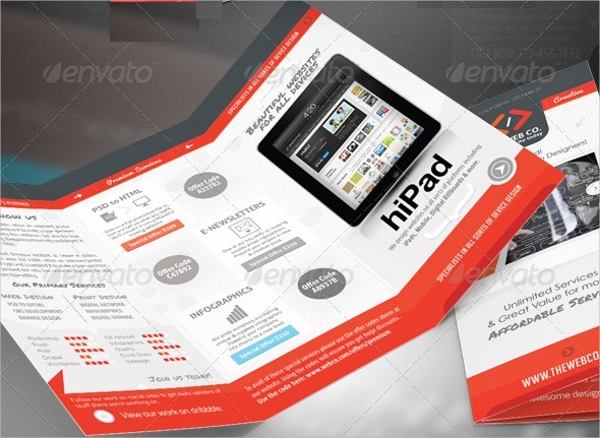 There are illustration brochures, product brochures, company brochures, and a lot more. Given that, it will then be easier for you to look for the correct type you should be using for your own promotions. 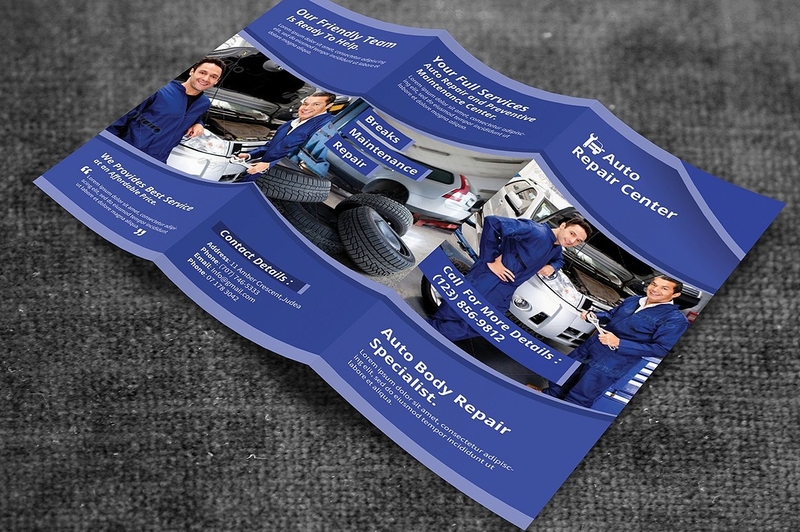 There are important things to remember when making brochures and parts that should not be missed out. Know what these are as you continue reading the article. 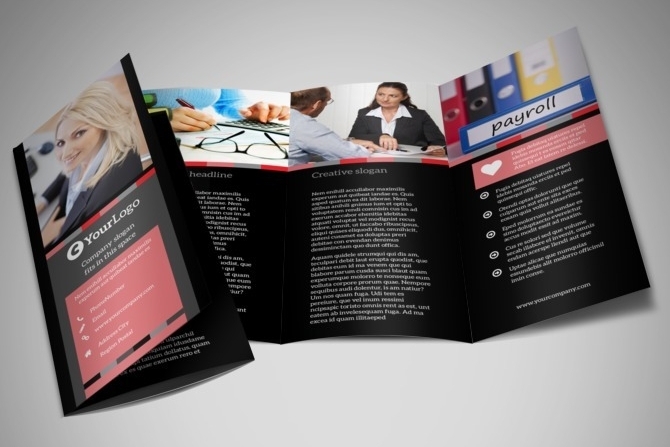 Give your business partners a good impression with a professionally-made brochure that started from a basic template. 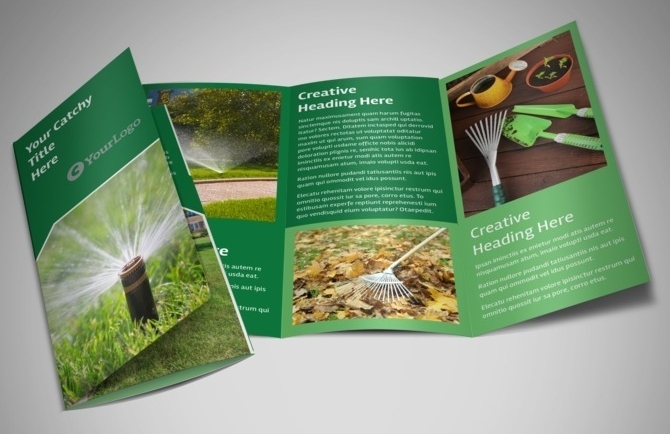 Bring out your resourcefulness and creativity in one tangible output. Allocate enough space to explain your services. 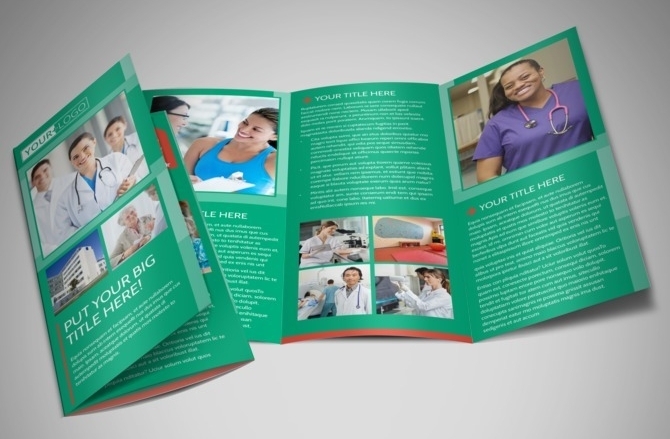 Choosing the layout of your brochure is the first step to take when making one. 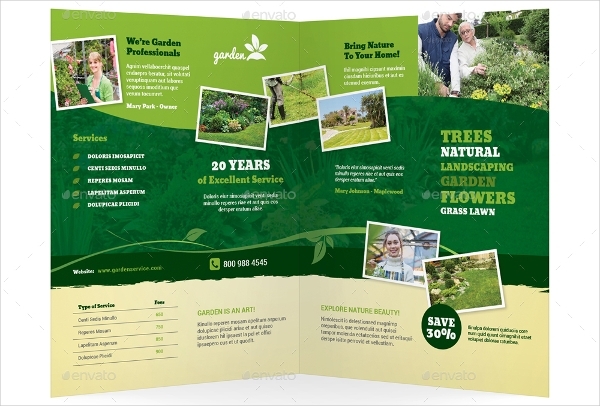 If you are using free brochure downloads, choose those that have enough space to completely add your content without the words cutting off in the end. 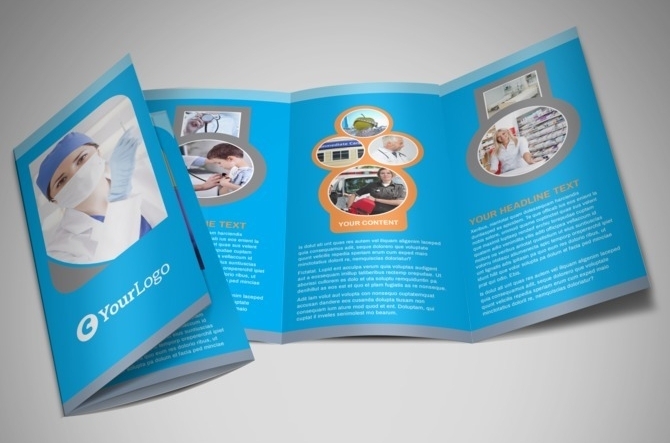 If you must, use bigger corporate brochures to site what you do and how will those benefit your clients. 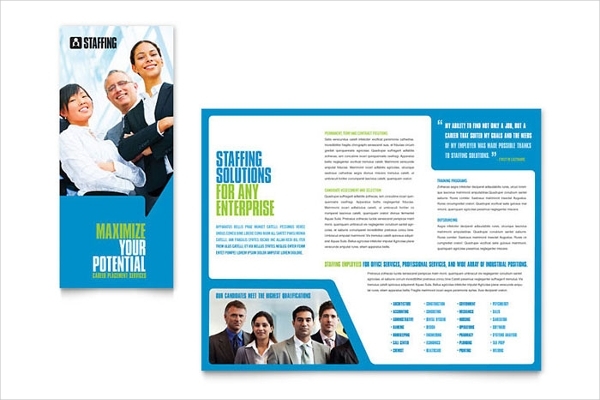 Include key specifications of your services along with its limitations. However, you must still keep things on point to avoid overwhelming readers. Choose the right elements to add to your design. Although something looks good on its own, it doesn’t mean they make the best one for your designs. Be careful on what details you include and preview it properly before making any final decisions. This goes with the photos you pick for your service brochures. Only choose ones that are already in good quality; edited or not. Adding good photos will make readers want more of what they see. Pick colors and fonts that fit your concept. Colors and text styles also matter with the designs. For best results, choose those that match with the type of service you do. There are special designer fonts which use symbols, like tools and equipment, as an accessory to every letter. Nonetheless, you can always use serif fonts to keep everything formal. 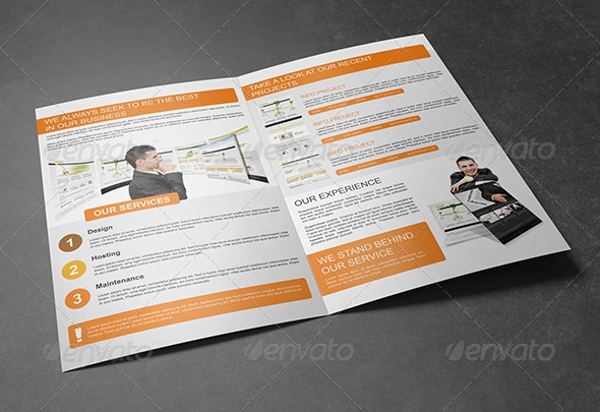 Lastly, make your font sizes legible for clarity when reading the Marketing Brochures. 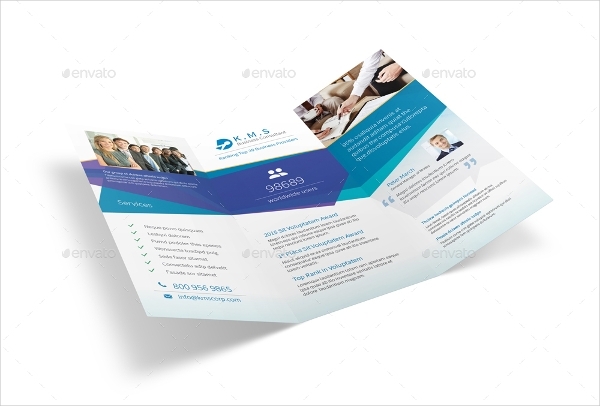 Which Fold of Brochure Is the Most Ideal to Use? 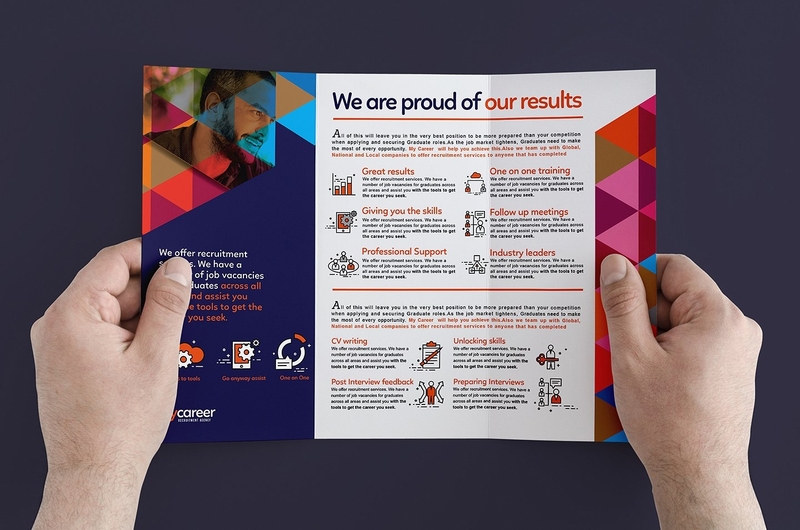 The answer to that still depends on what you would add to these brochures. Are the services you are going to write short or are they in paragraphs? Would you add pictures to it? 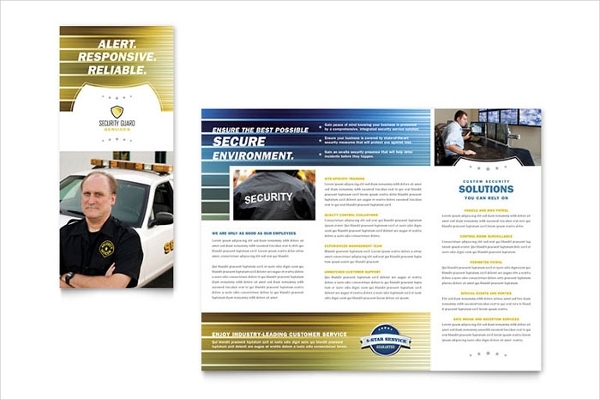 How big do you want your service brochures to be? 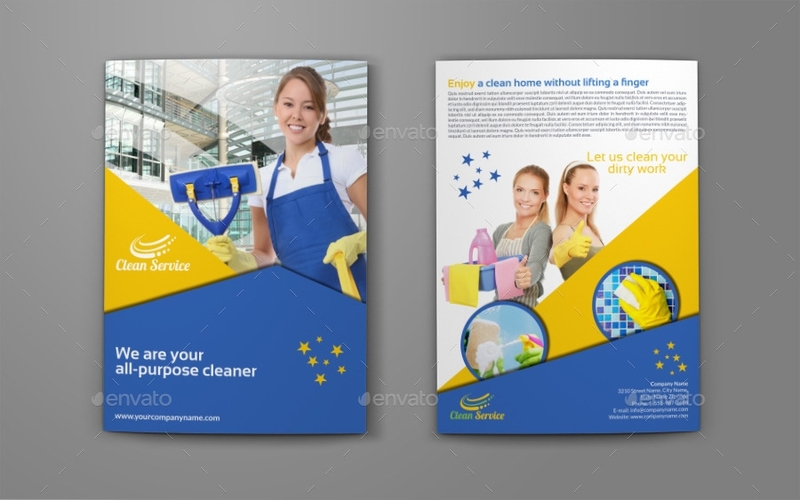 These questions are co-dependent to the answer of which brochure to use. If you need a more space to write on with few services to tackle, a classic bi-fold will do the trick. 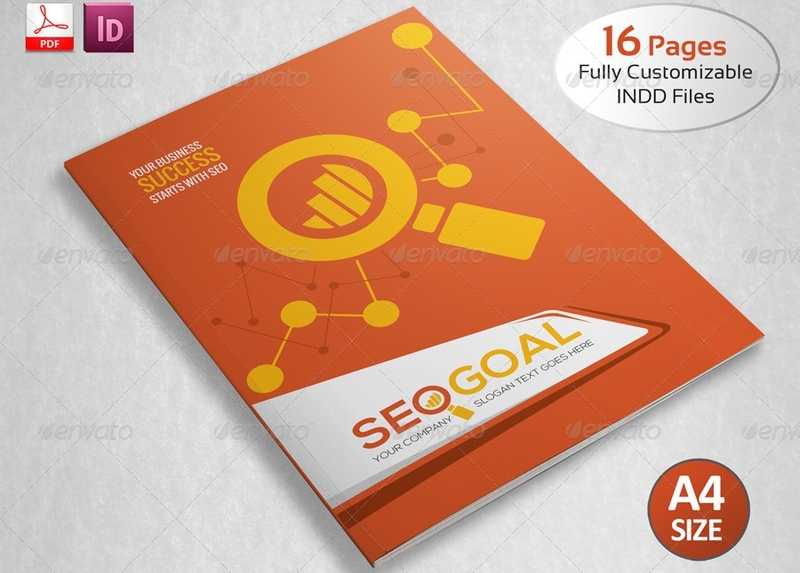 However, if you are planning on writing more with just little details about the services, just like in Real estate Brochures, then trifold and other multiple fold brochures are what you should aim for. What Are the Information You Need? 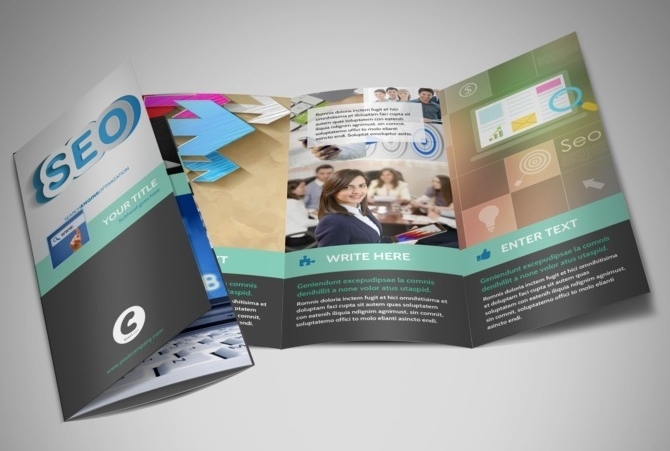 A brochure should have your brief company information. Introduce yourself to clients before telling them what you can do. How will you persuade them to avail themselves of what you have to offer when they don’t even know who you are? After that, you can slowly introduce the things that you can make happen for them. Are you into events? 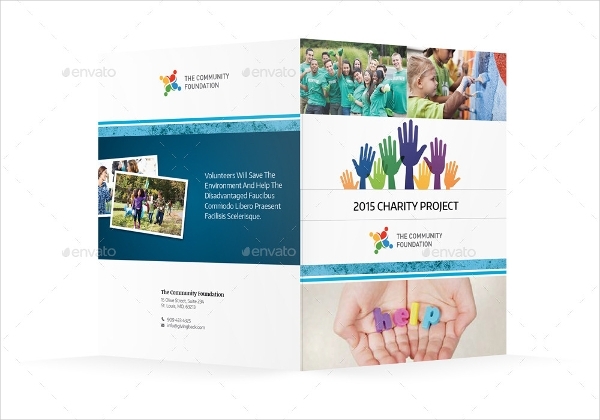 Show your service brochure along with sample event brochure template. This will help convince the public to get the service you are offering. 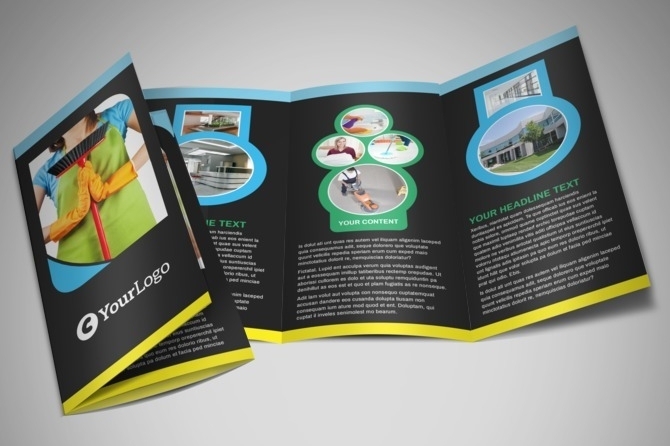 How to Distribute Service Brochures? Giveaway in business expos. Are you attending business conferences? 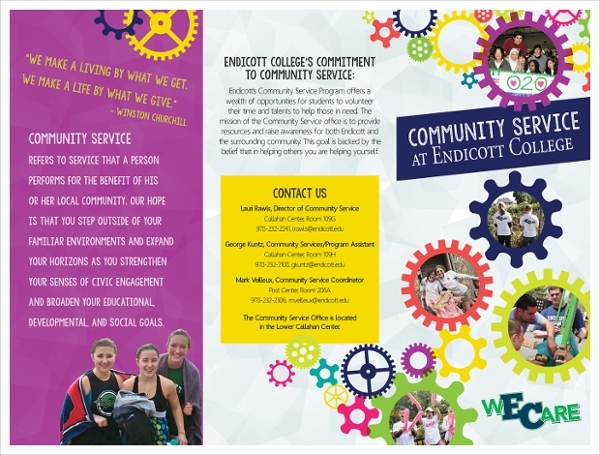 Take advantage of this opportunity to give away your brochures. The attendees of these events have big potential to be your next partner or investors, or they can also be your future clients. 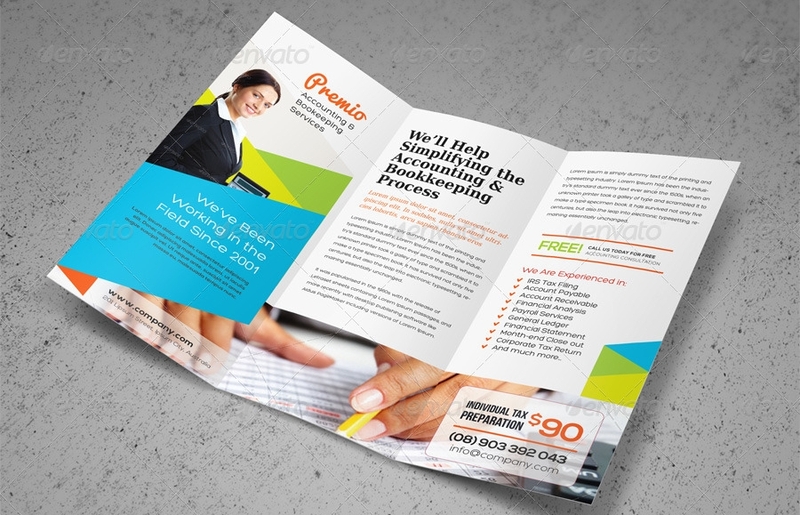 Hand it out to them along with your business card so they can get in touch with you. Outbound bulk emails. Take a risk in sending emails to who you think will find interest in your services. 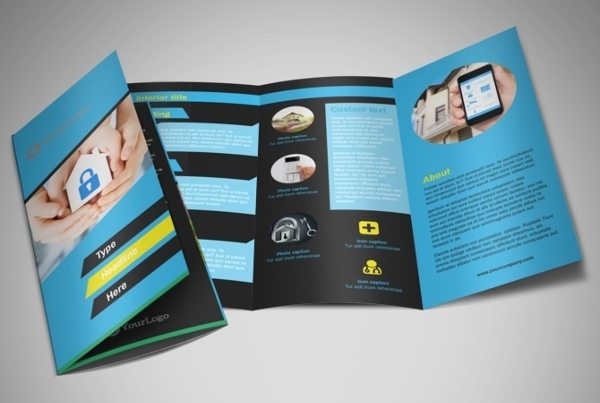 Use a digital brochure to write the services you have to bring to their table. There are bulk mail systems that you can use to smooth out the email process you need to do. 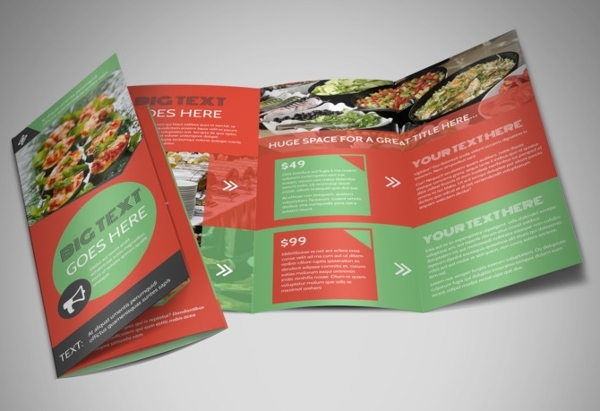 Use templates, like fitness brochure templates, and bulk senders for higher efficiency. Display in your office. 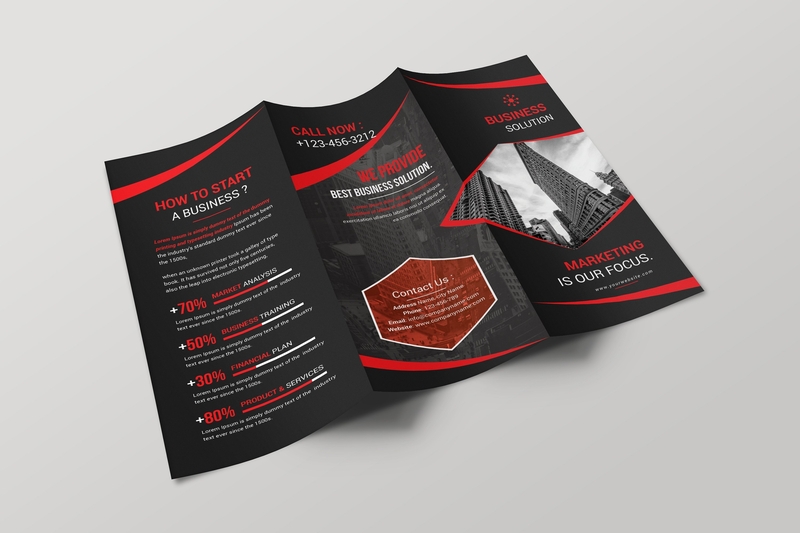 The simplest way is to make prospect clients notice your services is by leaving your brochures in areas inside your office where it can be quickly noticed. You can easily reach through it as you discuss things with them and at the same time, they too can read through it while inside your premises.